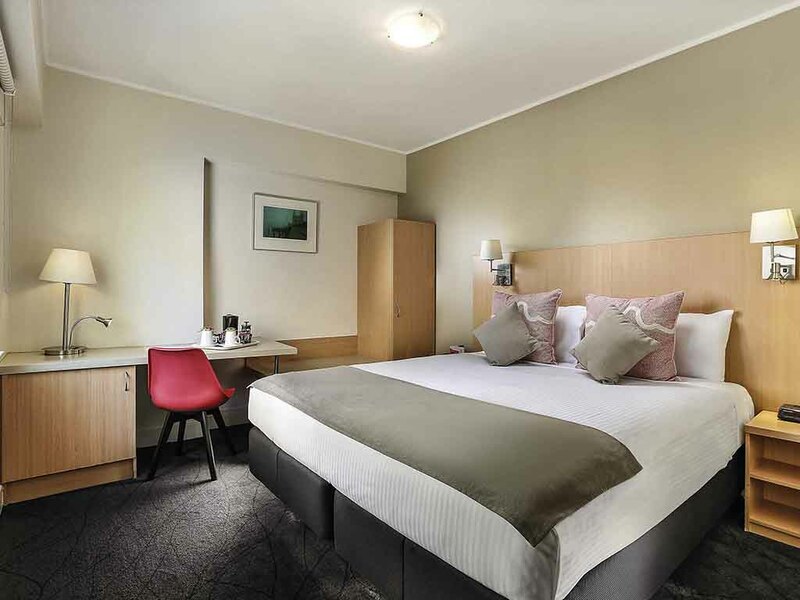 The 2019 RoboCup Accommodation Manager has negotiated special accommodation rates throughout the city of Sydney. Attendees can easily make an accommodation reservation below for the preferred hotels for RoboCup 2019 via the reservation service link. All rooms and rates below are held until 30 May 2019 or until sold out. Rooms are available on a first-come first-served basis, so do book your room as soon as possible! 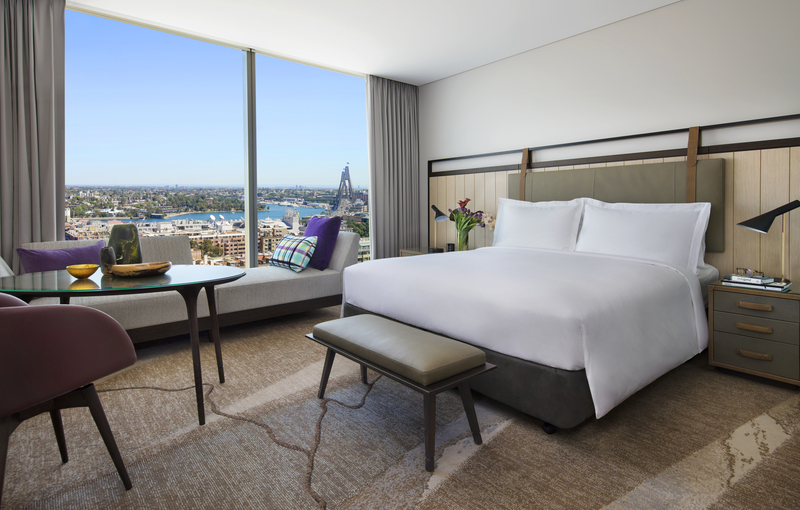 Sofitel Sydney Darling Harbour is perfectly located steps away from the International Convention Centre, Sydney (ICC Sydney). 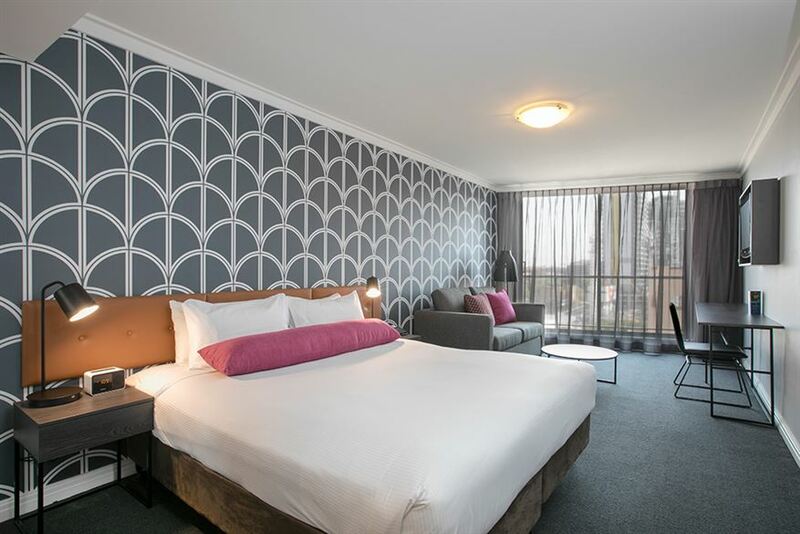 It will be the Headquarters Hotel for RoboCup 2019 and offers the highest standard of accommodation adjacent to the ICC Sydney. 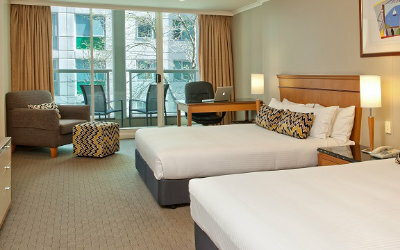 ParkRoyal Hotel Sydney is located opposite the International Convention Centre, Sydney (ICC Sydney). There is a pathway conveniently located to the front of the hotel allowing a short walk to RoboCup 2019. We have secured a special rate for RoboCup 2019 attendees, this hotel is highly recommended by the Organisers. 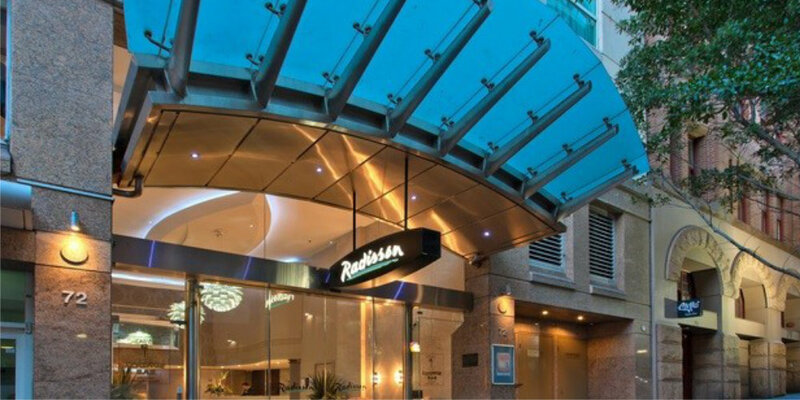 Radisson Hotel & Suites Sydney is a four star property that has been selected with a special rate for Robocup 2019 attendees. 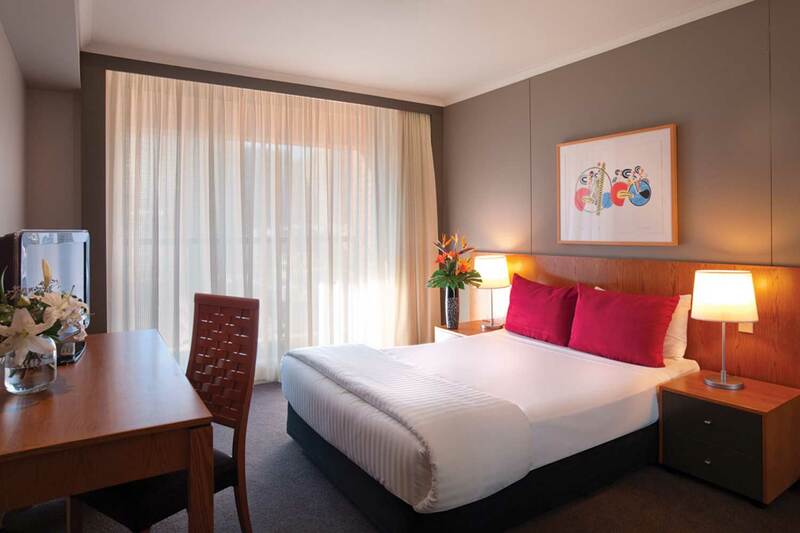 This hotel is just minutes away from the International Convention Centre, Sydney (ICC Sydney). 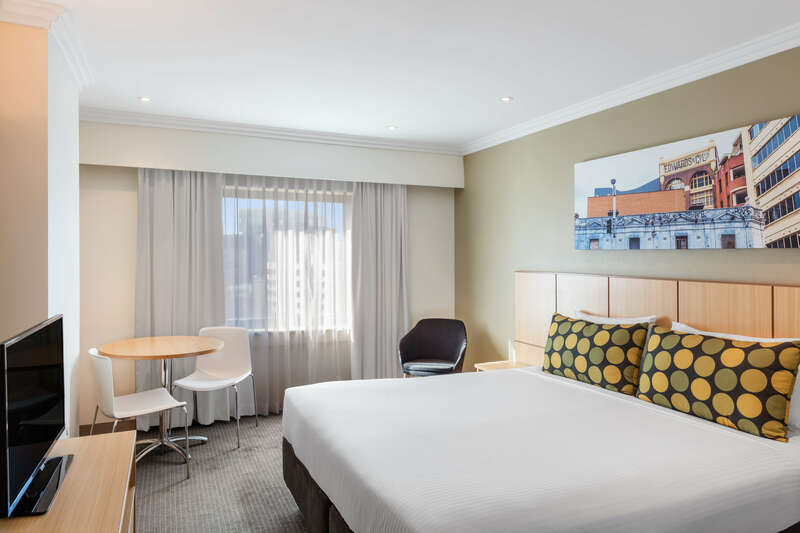 Travelodge Hotel Sydney Wynyard has been secured for the RoboCup 2019 attendees and is located just a short walk from the International Convention Centre, Sydney (ICC Sydney). It offers a city-based hotel location for the international traveller. 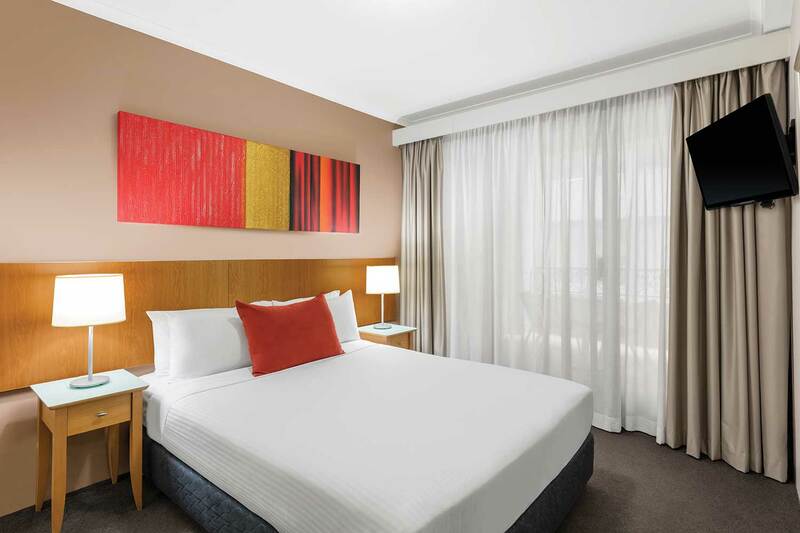 Travelodge Hotel Sydney is located in the south side of Sydney CBD. This property has been secured with a very competitive rate just for Robocop 2019 attendees. The Organisers anticipate rooms will sell fast for this property. 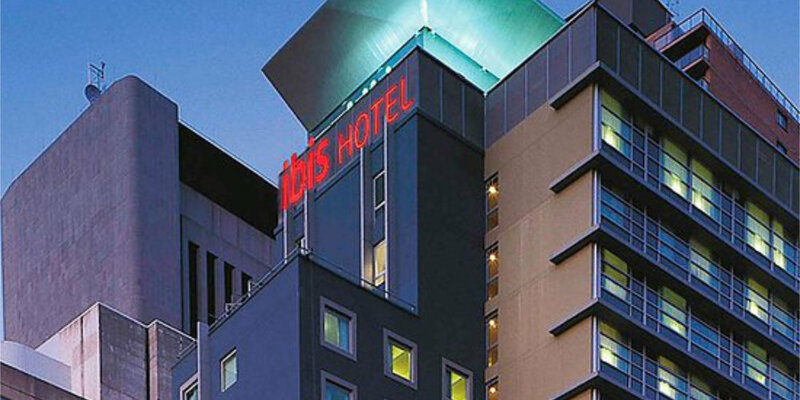 Ibis World Square is just minutes’ away from the International Convention Centre, Sydney (ICC Sydney) with modern and contemporary accommodation rooms. This property is specially selected as an accommodation option for the RoboCup 2019 attendees. 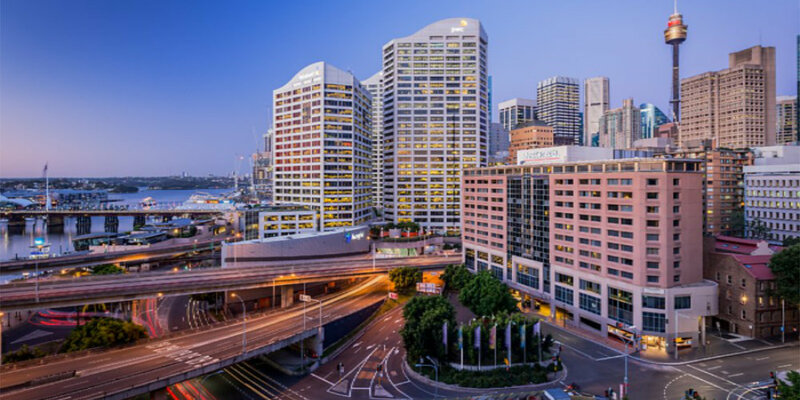 Breakfree on George is a four star property and just minutes’ walk to the International Convention Centre, Sydney (ICC Sydney). 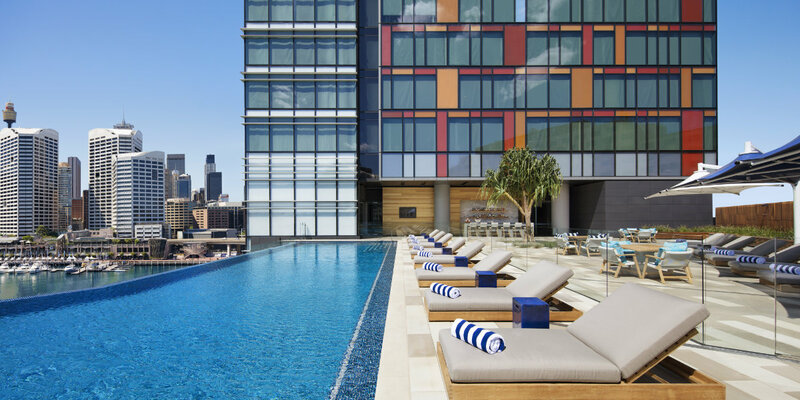 A special rate has been secured at this property for RoboCup 2019 attendees. 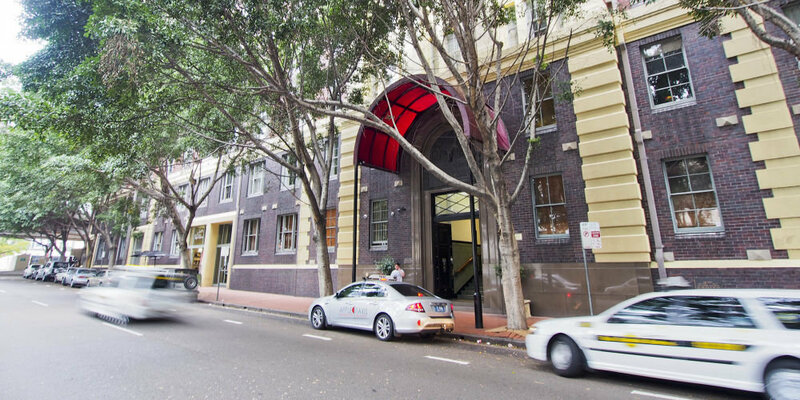 It is located close to the university hub of Sydney and restaurants promoting a lively Sydney scene. 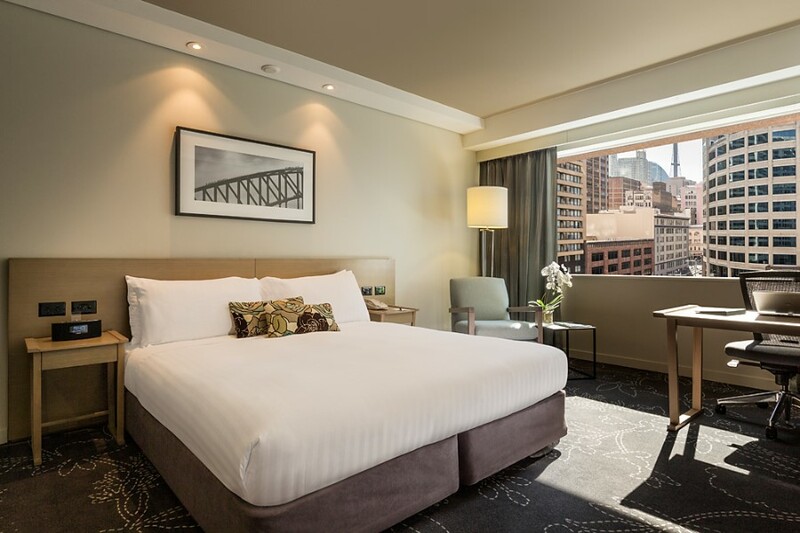 Metro Aspire Hotel Sydney is a newly refurbished hideaway and minutes’ walk to the International Convention Centre Sydney (ICC Sydney). A special RoboCup 2019 rate has been secured for all attendees. St. Paul’s Events Stays is a newly built accommodation property perfect for sharing. It is located at the nearby University of Sydney Campus. A very attractive RoboCup 2019 rate has been secured for all attendees wishing to stay here. This is a HIGHLY RECOMMEND option from the Organisers- this property will be on a first-come basis so early confirmation is advised. 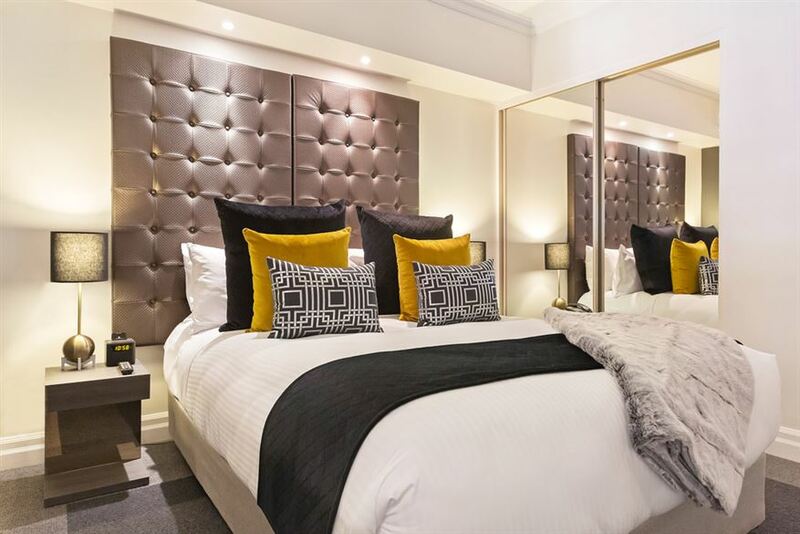 Oaks Goldsbrough Apartments is an apartment style property which has been selected for Robocop 2019 attendees. 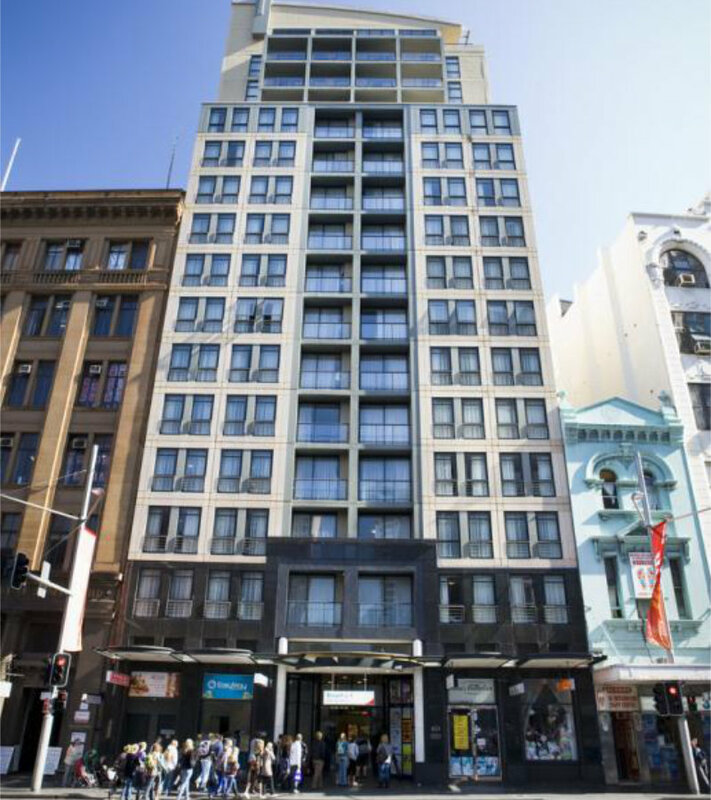 This property is minutes’ away from International Convention Centre Sydney (ICC Sydney). 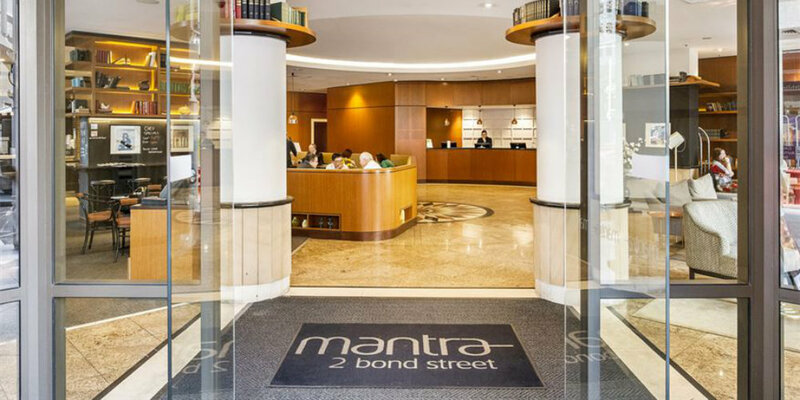 Mantra 2 Bond Street has executive style apartments perfect for a long stay accommodation option. This property has been selected for RoboCup 2019 attendees with a special rate and is perfect for sharing. 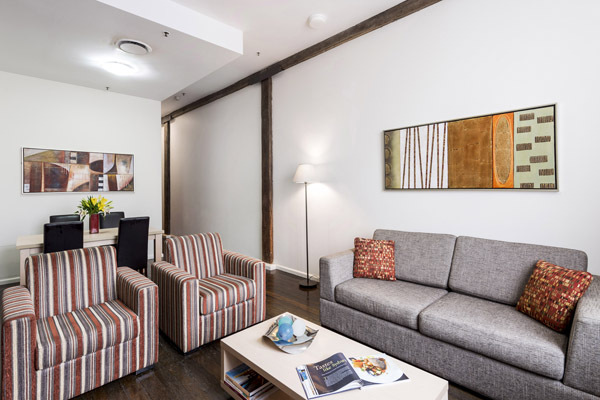 Adina Apartment Hotel Martin Place has been secured with a special rate for RoboCup 2019 attendees. This property is an apartment style property which is a great option for sharing. Adina Apartment Hotel Town Hall has been secured with a special rate for RoboCup 2019 attendees. 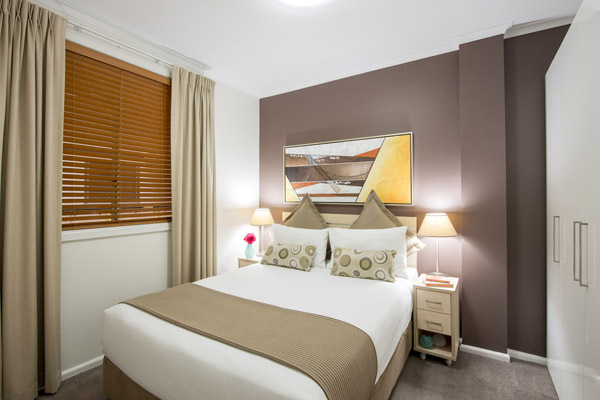 This is the nearest located apartment style property to the International Convention Centre Sydney (ICC Sydney). 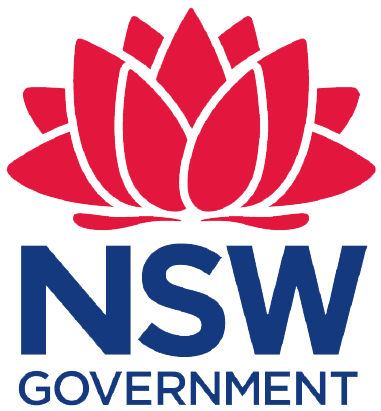 NO ACCOMMODATION PAYMENTS WILL BE REFUNDED ON OR AFTER 30 May 2019. 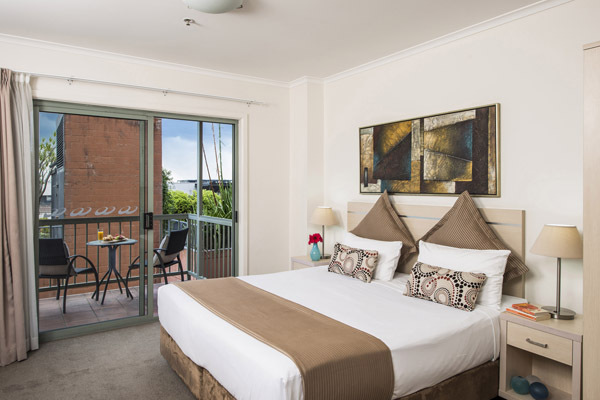 Participants who confirm an accommodation booking with a credit card or full pre-payment and who wish to cancel on or after 30 May 2019 are liable for the full cost of their accommodation nights cancelled. To cancel your reservation, please contact The Accommodation Secretariat at accommodation@robocup2019.com.au. Name changes to a reservation can be made at no charge. Any change in booking must be made in writing to The Accommodation Secretariat and NOT directly to the hotel before 30 May 2019. Any changes received after 30 May 2019 will be at the hotels discretion and based on availability.